The diving at Tiger Beach has only been getting better, season after season! We’ve been so excited to see the changes, and this year is no different. 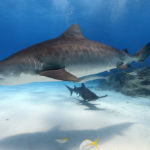 The shark diving at Tiger Beach has become a fan favorite. 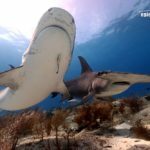 Not only are we enjoying numerous tiger sharks with the reef sharks and lemon sharks to compliment the show, but we are now having regular dives featuring great hammerhead sharks and even bull sharks. During the early part of the year this past season, we had several days during each of our trips that had great hammerhead sharks mixed in with the tiger sharks! It has been incredible and the photographic opportunities are top notch. 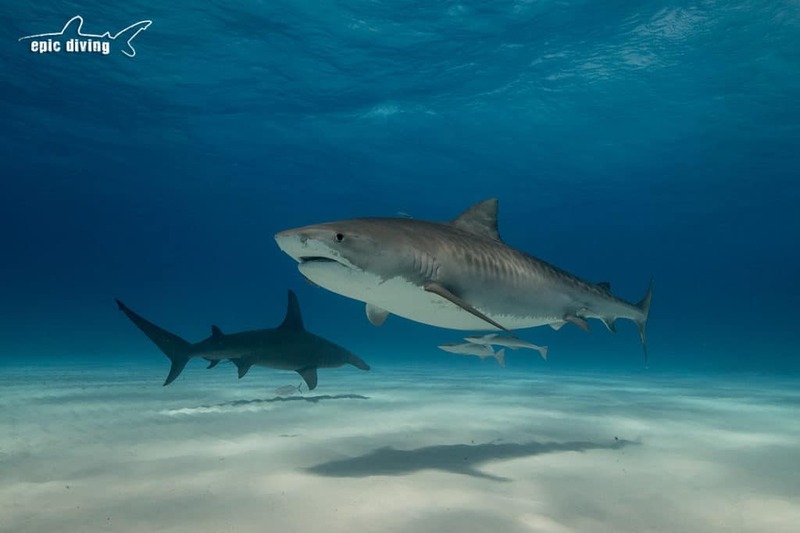 The 2018 season is already shaping up to be another record setter with loads of tiger sharks and a few great hammerheads making regular appearances. Obviously, this time frame has become quite a popular time to visit. We are already taking reservations for the 2019 season and the calendar is filling up fast. If you’ve been thinking of making a visit, there’s no better time. 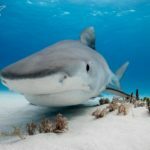 Tiger Beach off Grand Bahama Island is hotter than ever! Be sure to check out our Tiger Beach packages and contact us early to reserve your spot for these unforgettable adventures. 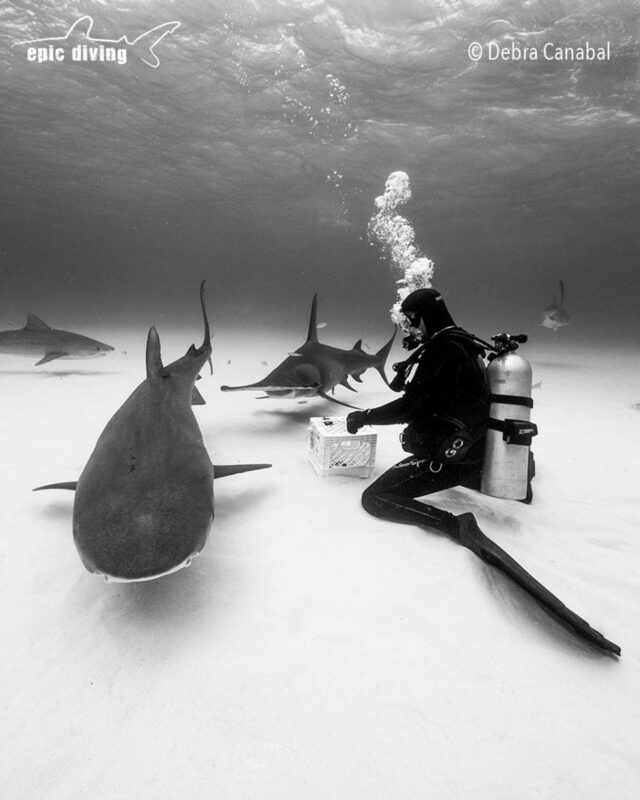 It was recently named the Reader’s Choice #1 Big Animal dive destination in SCUBA Diving Magazine. Hi Kim. Thanks for contacting us! We sent over an email.